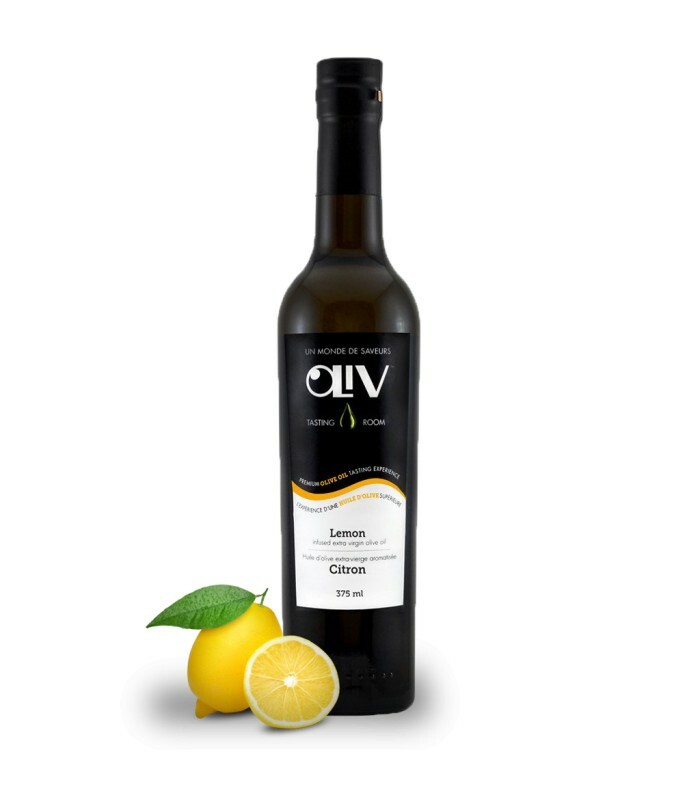 The Lemon Extra Virgin Olive Oil gives the right combination of tartness and sweetness while not being overpowering. Use this oil to add a zest of citrus to your baking or when grilling fish. 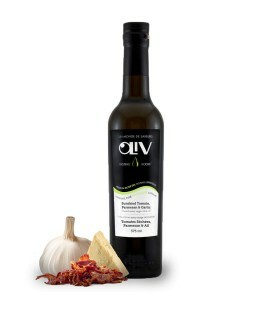 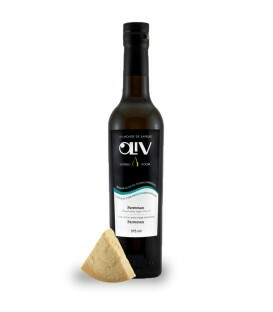 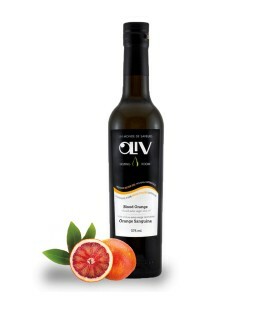 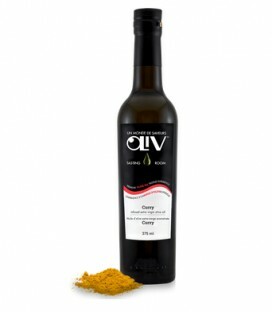 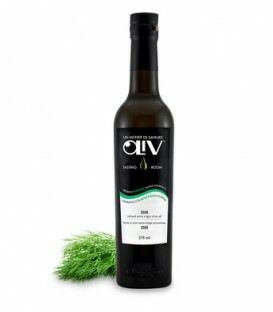 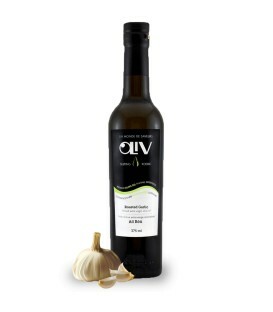 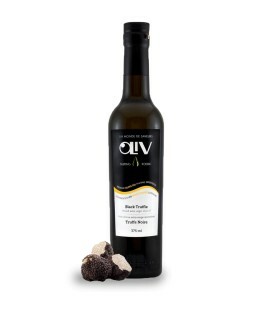 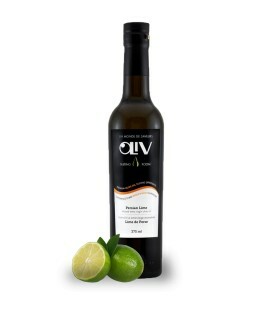 It makes a beautiful salad dressing when paired with OLiV's White Balsamic.